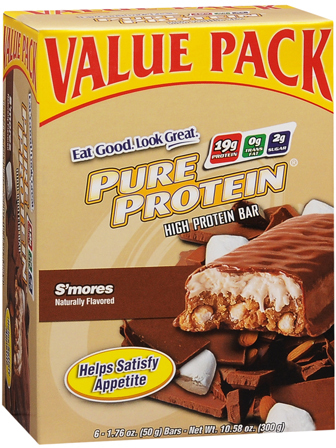 #1 is S’mores Pure Protein bars! First I just have to say that I love this brand of protein bars! The sugars are always 2-3g! 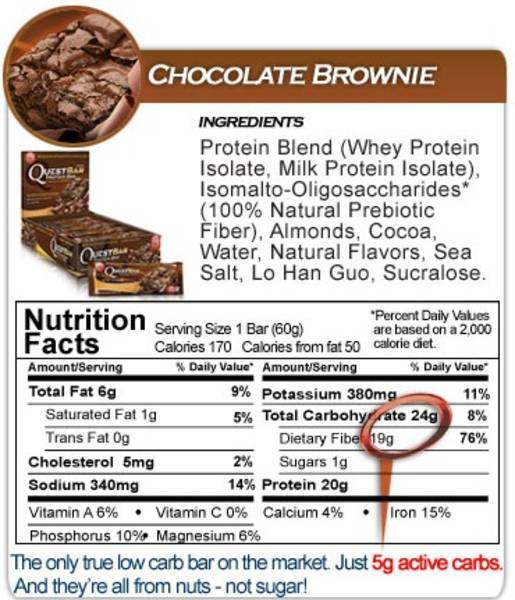 The fat is only 5-6g per bar, protein is 20g and carbs is only 17g! Most protein bars are loaded with sugar. You may think these will taste bad but they are delicious! *Best way to eat them is warmed for 15 secs. in the microwave! They are like a chocolate bar 🙂 (My second favourite is peanut butter). #3 Chee Cha Puffs! these healthy little chips are potato puffs and are just sprayed with a thin bit of oil and dusted lightly with seasoning! They come in so many flavours and the highest fat content is 3g of fat for the cheese dill and ketchup but other flavours of salt and vinegar and plain etc. Are even less! And guess what? The serving size is 2 cups! YUP 2 CUPS! ONLY 16 carbs! 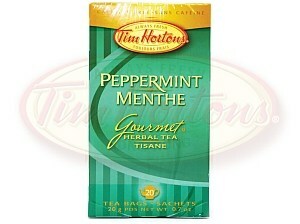 #5 Peppermint Tea by Tim Hortons, Okay hands down this is amazing. This is my ultimate obsession lately! 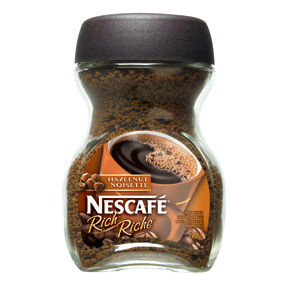 It tastes so good if you just add a tbsp of milk and 1 splenda packet! I hate tea but this is just my one exception. It tastes like heaven on a cold day. If you want to try it then just buy a cup from tim horton’s! They use this exact tea ! So that wraps up my top 5 store bought treats for now! I have plenty more though so look out for post #2! What are your favourite healthy store bought snacks? Share please!